"Mid flex" means that it's the middle of the rod that flexes first, which means these rods are superb for picking up larger amounts of line and turning over mid to larger sized flies. The choice of many anglers who like a good all-around rod, our Mid Flex family is great for nymphs, streamers, and larger dries. Also, many saltwater anglers--especially those who use intermediate or sinking lines--enjoy the way mid flex rods handle these more challenging casting situations. Please note: this page is describing a rod blank only (for building your own rod). 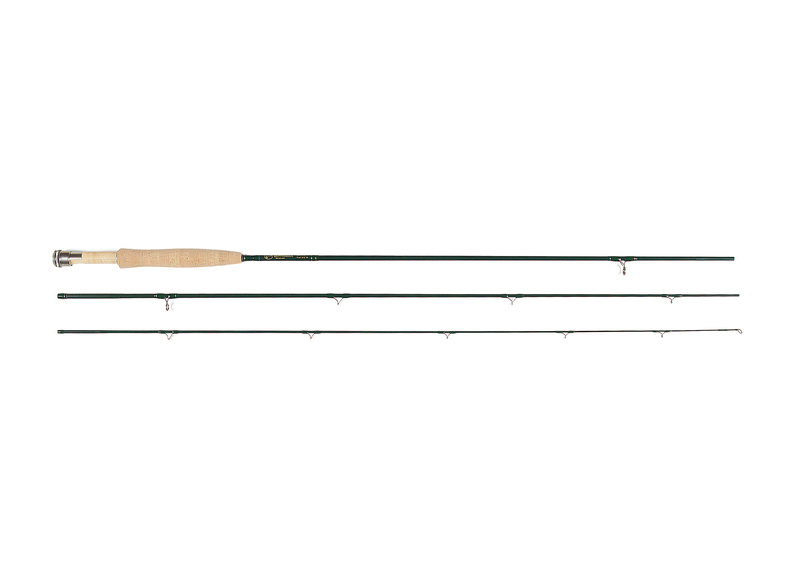 If you were looking to purchase a completed rod of the same Mid Flex family, click here.